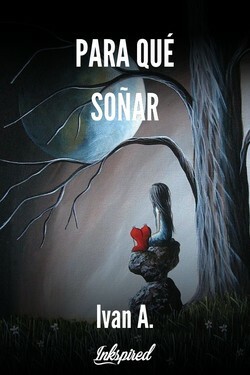 Me encanta escribir y expresar cuanto mi imaginacion crea. Espero te guste lo que aqui aporto y cuanto tengo, publicado en mi web https://unlugarparaver.es http://https://unlugarparaver.es. 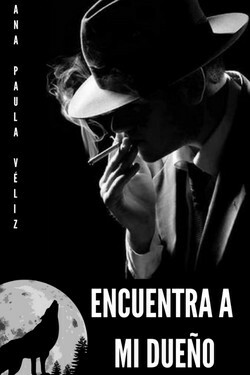 Sevilla , Spain. 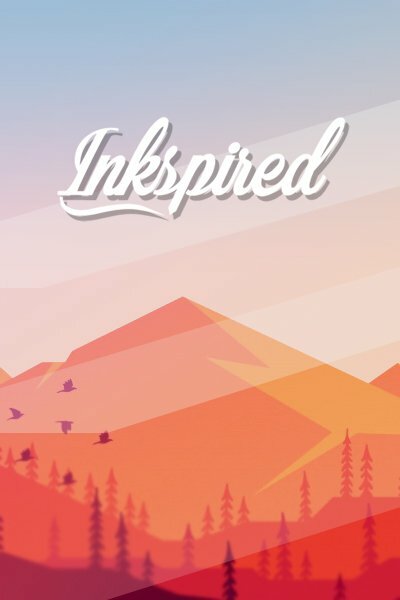 Espero os gusten mis publicaciones en Inkspired. 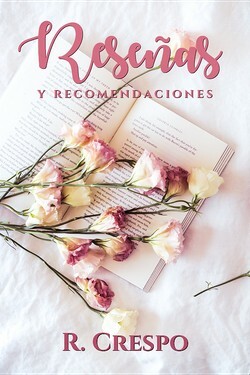 Para conocer todo cuanto escribo, seguirme en mi web "Un Lugar Para Ver" http://unlugarparaver.es También ayudándome en hacer crecer mi página de Facebook https://m.facebook.com/LugarParaLeer/ Un saludo para todos. 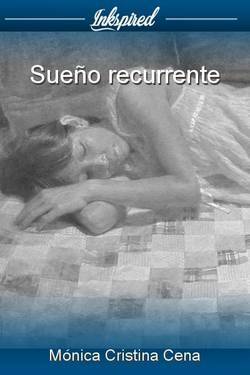 Hola Jhoanna. 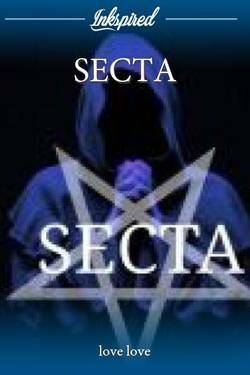 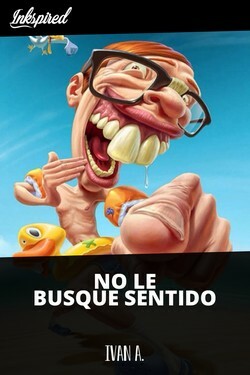 Por todos los rincones jajajaja gracias, yo lo mismo en tu web y ahora buscaré tu perfil aquí. 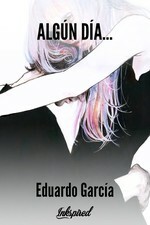 Fuerte abrazo amiga. 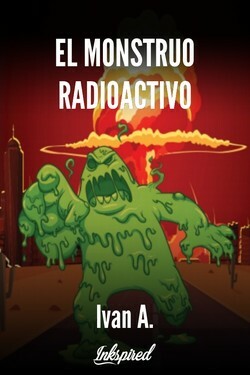 Feb. 17, 2019, 4:10 p.m.
Hola Ivan :) no sabía que estabas por aquí !! Ya me he suscrito a tu web aunque ya te sigo con mi Blog de Wordpress Mundo Relatos !! Feb. 17, 2019, 11:15 a.m.
Recopilación de mis relatos de humor, para que paséis un buen rato. Un científico interesado en en las prácticas de los estados alterados de conciencia, conoce en una cena de amigos a un personaje que hará que cambie todos los conceptos de su propia conciencia. 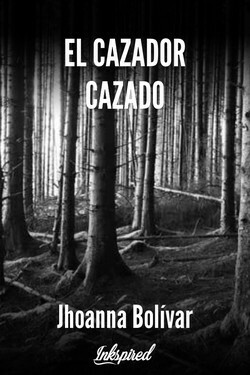 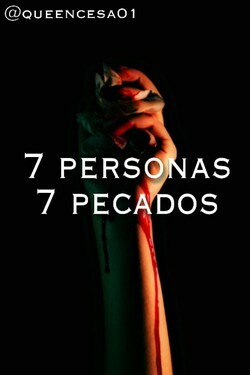 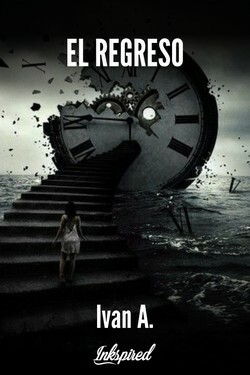 Kaariimee Riivaas liked the chapter 'BUSCANDO EL PERDÓN' from 'LA DESPEDIDA'. 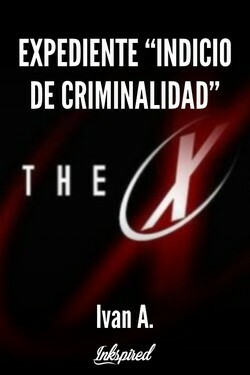 Xabel Mind liked the chapter 'CUANDO ME CONVERTÍ EN SUPERMAN' from 'YO SUPERMAN '. 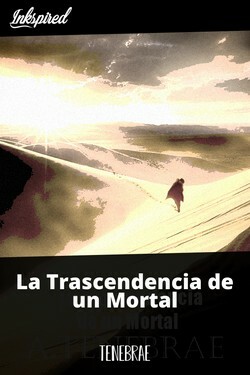 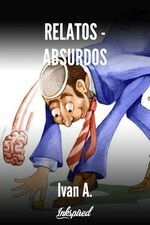 Xabel Mind liked the chapter 'LOS FRASCOS DE AROMAS' from 'RELATOS - ABSURDOS '. 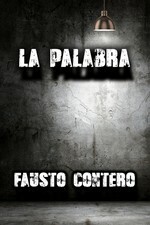 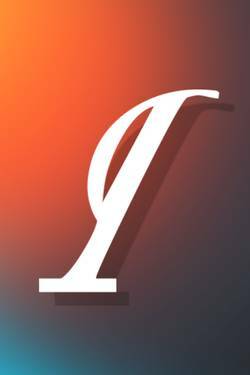 Xabel Mind liked the chapter 'LA MIRILLA' from 'RELATOS - ABSURDOS '. 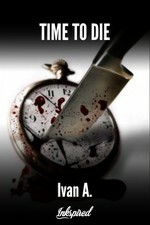 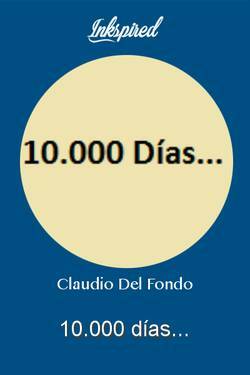 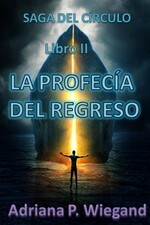 Nair Pereira liked the chapter '¡FUE SIN QUERER! ' 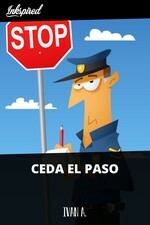 from 'CEDA EL PASO'. 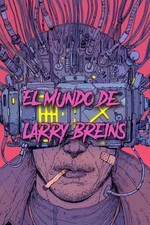 Ivan A. wrote a comment on 'YO SUPERMAN ' in the chapter 'CUANDO ME CONVERTÍ EN SUPERMAN'. 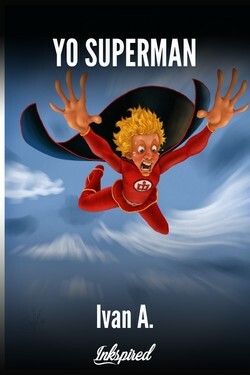 Ereth Khial just reviewed 'CUANDO ME CONVERTÍ EN SUPERMAN' from the story 'YO SUPERMAN '. Ereth Khial wrote a comment on 'YO SUPERMAN ' in the chapter 'CUANDO ME CONVERTÍ EN SUPERMAN'. 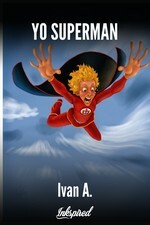 Ereth Khial liked the chapter 'CUANDO ME CONVERTÍ EN SUPERMAN' from 'YO SUPERMAN '. 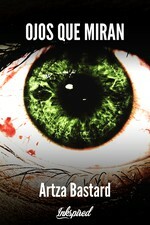 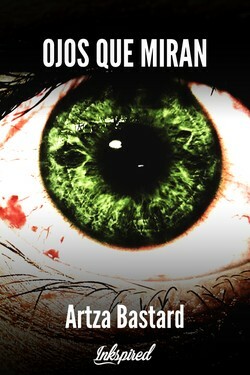 Adriana Wiegand liked the chapter 'MI ESGUINCE OCULAR' from 'RELATOS - ABSURDOS '. Adriana Wiegand liked the chapter 'NO LE BUSQUE SENTIDO' from 'RELATOS - ABSURDOS '. 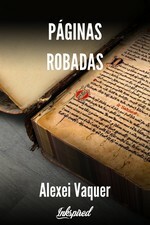 Adriana Wiegand liked the chapter 'EL ACUARIO' from 'RELATOS - ABSURDOS '. Ivan A. published a new chapter 'TANTO TIEMPO' from the story 'Un Lugar Para Ver '. 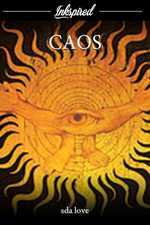 Ivan A. published a new chapter 'LOS FRASCOS DE AROMAS' from the story 'RELATOS - ABSURDOS '. 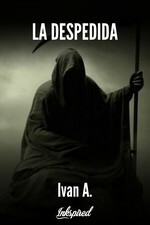 Ivan A. published a new chapter 'LA MIRILLA' from the story 'RELATOS - ABSURDOS '. 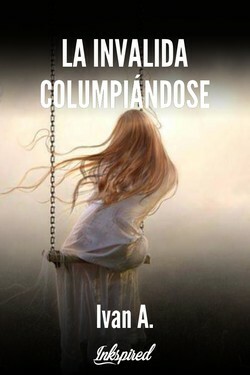 Ivan A. wrote a comment on 'LA INVALIDA COLUMPIÁNDOSE' in the chapter 'LA INVALIDA COLUMPIÁNDOSE'. 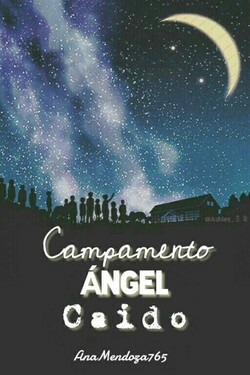 Monigote liked the chapter 'LA INVALIDA COLUMPIÁNDOSE' from 'LA INVALIDA COLUMPIÁNDOSE'. 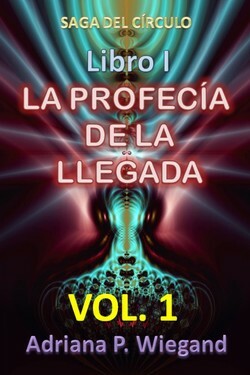 Monigote wrote a comment on 'LA INVALIDA COLUMPIÁNDOSE' in the chapter 'LA INVALIDA COLUMPIÁNDOSE'. 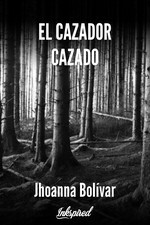 Ivan A. published a new chapter 'SI CADA MAÑANA' from the story 'Un Lugar Para Ver '. 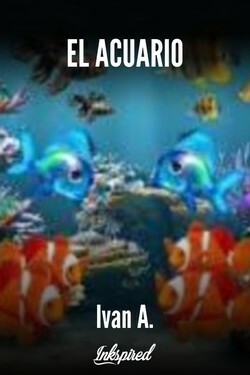 Ivan A. published a new chapter 'OSCURAS NOCHES SOMBRÍAS' from the story 'Un Lugar Para Ver '.